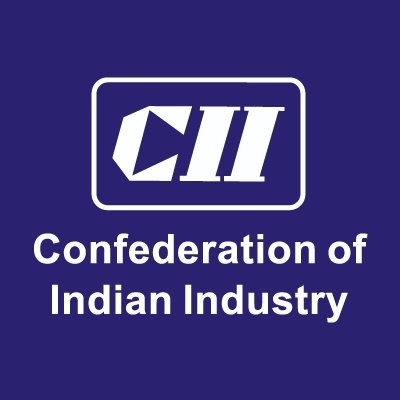 Bengaluru July 12 (IANS) The Confederation of Indian Industry (CII) and Korean Mobile Internet Association (MOIBA) on Thursday announced that they have signed a MoU to promote business between Indian and South Korean industry. As part of the ongoing business engagement between India and South Korea this MoU is aimed at exchanging business delegations participating in relevant events and organising road shows in both the countries by CII and MOIBA. The MoU is also aimed to promote and enhance the bilateral business in the Digital Content Sector of the IT industry CII said in a statement. One of the immediate initiative of this MoU would be that MOIBA will explore the possibilities of bringing a delegation to India to participate in the Indian Gaming Show (IGS 2019) scheduled here February 3-5 2019 being organized by CII along with its flagship event 23rd International Engineering and Technology Fair (IETF 2019) being held every alternate year since 1975. South Korea has participated as Partner Country at IETF two times (1999 and 2013) with the largest Korean Industry participation from across sectors.